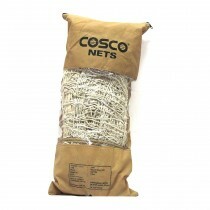 This Cosco Nylon Badminton Net is a court net made of twisted nylon which is durable and does not break easily. It has four-sided tape that ensures that the edges do not curl from wear and affect the game in any way. 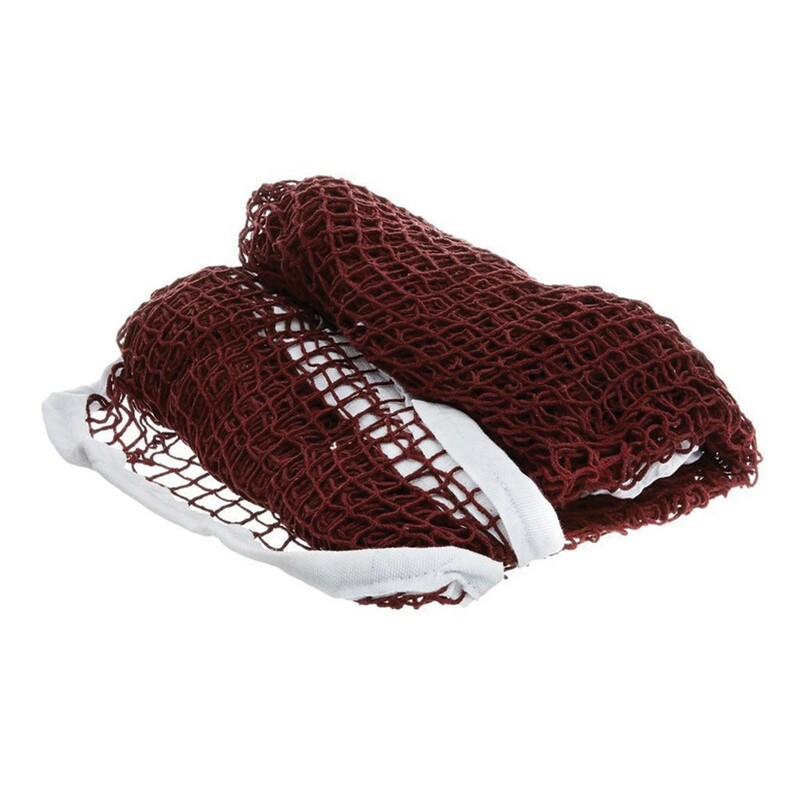 It comes in white color The net is highly visible even during the evenings. Easy to fold and long lasting.